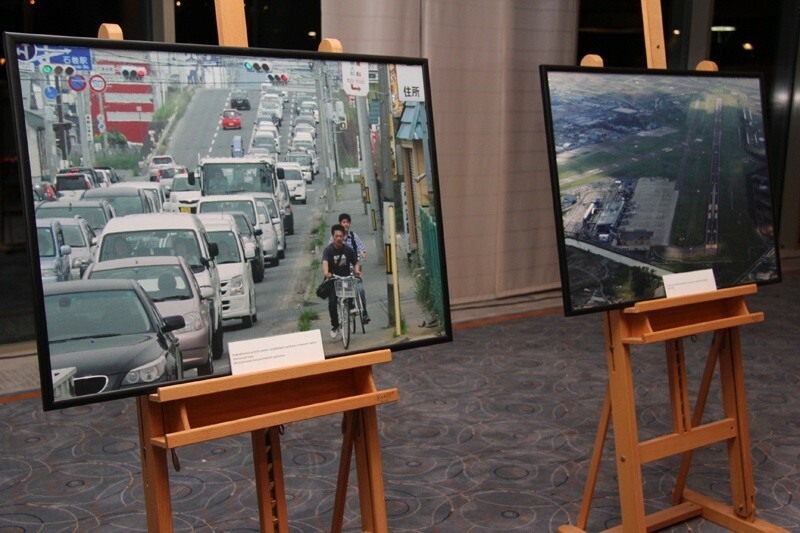 By the photo exhibition entitled “Hvala Hrvatska” the Japanese Embassy marks a year passing after the huge earthquake and tsunami that hit the north-eastern region Tohoku in March last year. 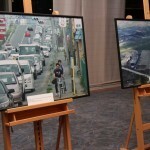 After Pula, Karlovac, Krapina, Varaždin, Zadar, Slavonski Brod,Split and Osijek, the exhibition opened in Hotel Rixos Libertas in Dubrovnik. 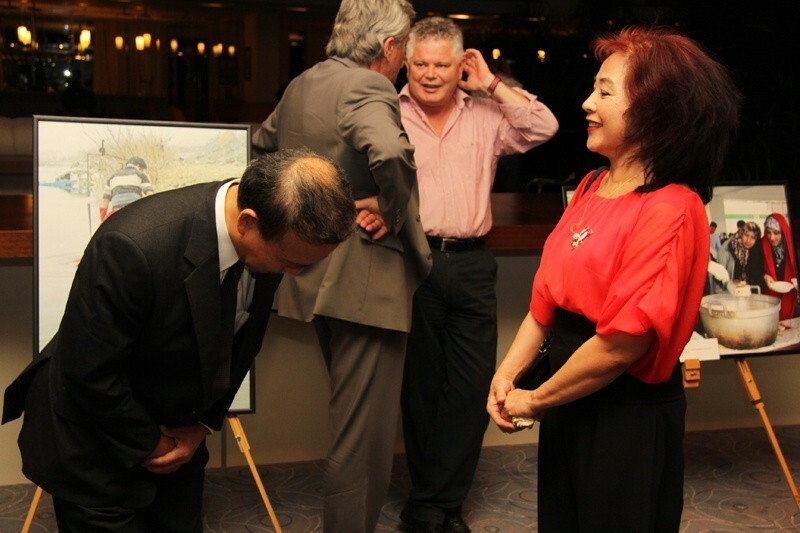 On that occasion, the Japanese Ambassador Masaru Tsuji visited Dubrovnik and opened the exhibition. 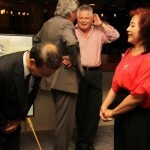 He was received by the deputy of the county head, Frano Skokandić, and the mayor, Andro Vlahušić. 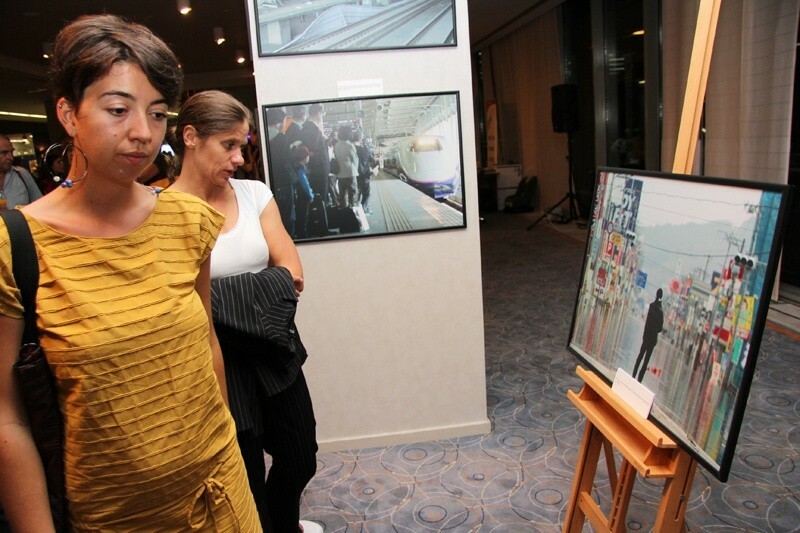 Ambassador Tsuji expressed his satisfaction on good relationship between Croatiaand Japan, once more proved by the opening of the photo exhibition “Hvala Hrvatska” intended to express gratitude for support and help Croatia and its citizens gave to Japan after the destructive earthquake and tsunami last year.